Private Performance at the distinguished Press-Club, Hanoi, Vietnam. An interactive workshop for teachers in Hong Kong at Parsons Music. Chamber music performance with violinist U-Tong Ng and flautist Kubi Pui-i Kou at the Oasis Lunchtime Concert series. It is an honour to return to this beautiful school again and work with the talented students at PGVIM! An outreach concert to introduce piano music to underprivileged children in one of the poorest areas in Hong Kong- Sham Shui Po. Official launch of the CD in Hong Kong at the cafe in the hip Star Street neighbourbood. Performing the Dohnanyi Piano Quintet No. 1 with Hong Kong's very own Romer String Quartet at the HK City Hall Foyer. 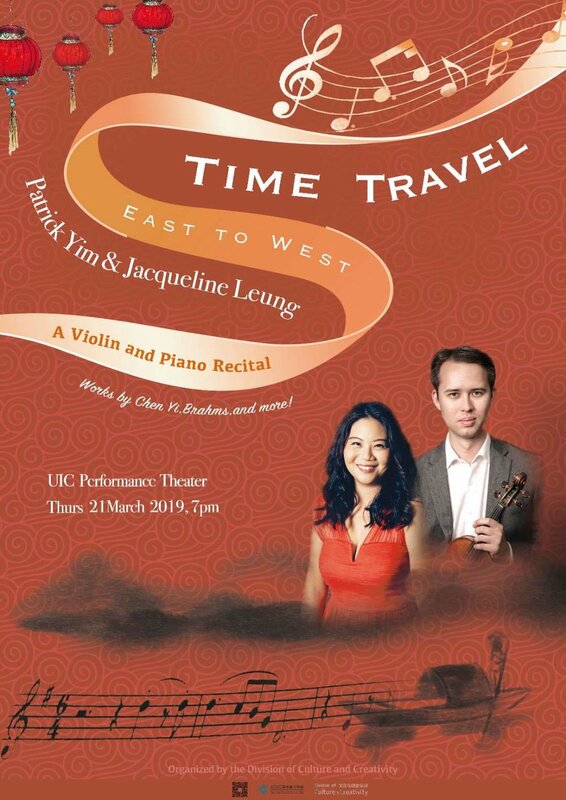 Bring your own lunch and enjoy some great chamber music! It's a great pleasure to be invited as a performer, adjudicator and masterclass teacher at Kellett School's first piano festival. I am very much looking forward to meet and hear the students play! 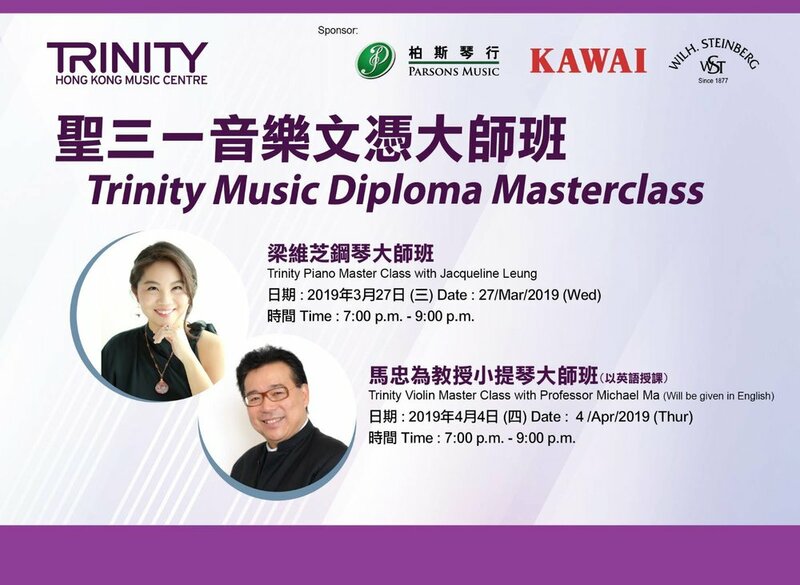 Comprising of the same ingredients as the 'Decoding 20th Century Music' workshop in Hong Kong, this one day seminar will essentially be a condensed version of the Hong Kong course. The same '10 Step approach will be used to analyse and understand pieces from the ABRSM syllabus from Grades 1 to Diploma level. Stay tuned for more detailed info in the coming months! Chiefly a teachers' training workshop following my 10 step approach to gain the ability to understand and analyse the piece quickly and accurately. For more information and reserve your spot, please contact: 3195 0798 ( Music Room @ Central). This will be the 4th time that the course is taking place. 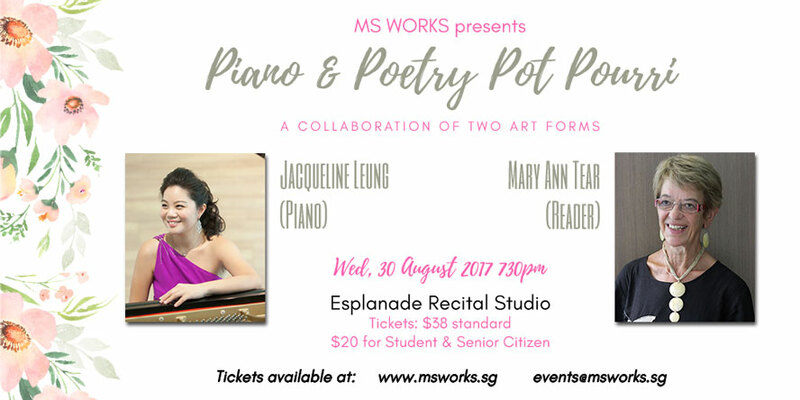 An innovative concert interspersing music and poetry readings, providing audiences a fresh perspective of these two art forms. Finally embarking on my solo album recording, a dream I've had for years!!!! Cannot wait. Selecting young pianists to participate at the national event in Beijing.